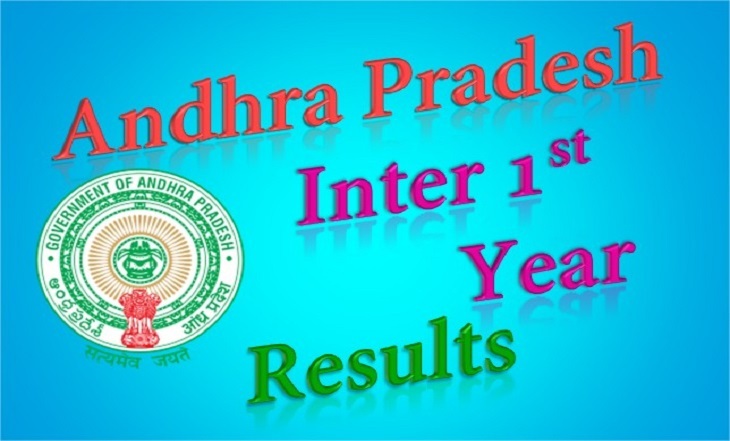 AP Intermediate 1st & 2nd Year Exam Results 2019 Declared Today at bieap.gov.in :- The news was already announced a few days back in various media portal that the Andhra Pradesh Board of Intermediate Education will declare it’s the very crucial intermediate exam result of 2019. Students, who appeared in the exam obviously waiting for the result to announce and they can check their result on this official website of the board at bieap.gov.in. Some reports already stated that the result will be out by April 13, and apparently the official declaration already made by the Board in this regard. Details regarding the BIE AP inter result and its announcement can be available at the official website bieap.gov.in. Since the AP Inter result, 2019 will be declared online, candidates must be well versed with the online result retrieval procedure. In order to retrieve the result without any hassle, candidates are suggested to have their roll number, date of birth and other important details in hand. Intermediate results: The first and second-year Intermediate Public Examinations results are all set to announce on 13th April. In this result, both general and vocational courses results are yet to be declared on 12 PM on Thursday. Reportedly, the Human Resource Development Minister Ganta Srinivasa Rao will be announcing the results. The intermediate board examination in Andhra Pradesh was started on 1st March with the Second Language paper and it was for the first year students of the intermediate. The students can easily download their result from this Andhra Pradesh’s Education website namely, Board of Intermediate (bieap.gov.in). Apart from the official website, the candidates can check their scores and results on the following websites too — exam results.ap.nic.in; results.cgg.gov.in; goresults.net; manabadi.com; manabadi.co.in; exametc.com; educationandhra.com. Visit the official website of AP Board of Intermediate Education or a direct link is given below for the same. 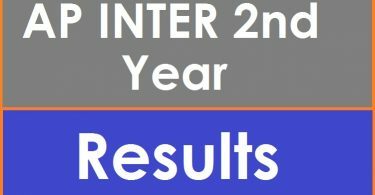 Click on “Result of Inter 1st and 2nd year”. Enter the required fields and press submit button. It will be interesting to see the students’ performance at the AP Inter Public Exam 2019. Seems like this year also girls will be top at the exam as most of the time girls collect good and quality scores on the public examination and they also does top most of the time. Well as per various reports, 5, 23,099 total numbers of candidates’ appeared for AP Intermediate Results 2019 in the state of Andhra Pradesh. 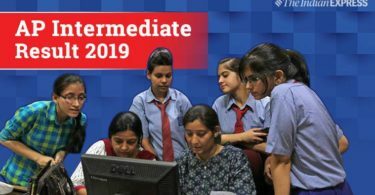 AP Intermediate Public Examinations 2019 was held on the first week of March and was concluded after one week. The public examination of the students went well where most of the students neatly and properly done with their examinations. So students don’t forget to check your results at 12 PM on Thursday 12th April.